Expressing deep concern for people living in flood-hit Jammu and Kashmir, the Supreme Court on Monday directed the Central and state governments to ensure that food, drinking water and medicines reach even the last person. "I saw visuals on television that a large number of people are staying on roofs for survival and it is a challenge. 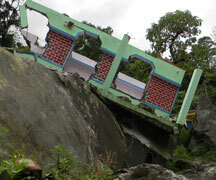 Relief must reach them," said Chief Justice of India Justice RM Lodha, according to an NDTV news report. After the extreme rains that caused floods and claimed over 200 lives in the state, Jammu and Kashmir got some respite on Tuesday as floodwaters began to recede. But the Met office has now forecast more rains in the region in the next 48 hours, which may hamper ongoing rescue efforts. THE FLOODWATERS devastating large parts of the Himalayan state of Jammu and Kashmir caught the people and the government unawares, it is said. But why should this be so? We know every year, like clockwork, India grapples with months of crippling water shortage and drought and then months of devastating floods. This year offers no respite from this annual cycle but something new and strange is afoot. 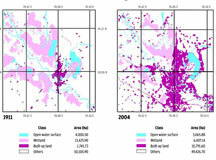 Each year, the floods are growing in intensity. While Jammu and Kashmir is still reeling from the impact of the most devastating floods in recent history and Vadodara in Gujarat is bracing for a flood-like situation, the apex national body for managing disasters is without a functional head. 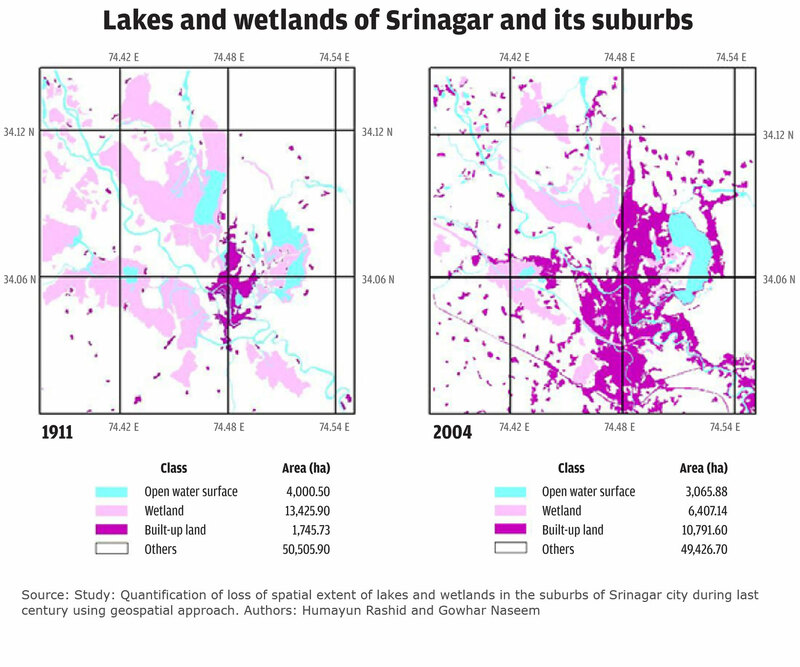 As Jammu and Kashmir battles one of the worst floods in decades, environmentalists have blamed encroachment of the wetlands in the valley as the main reason for this devastation. The Kashmir valley is dotted with wetlands which play a very important role in controlling flood in the region. Floods in Pakistan have claimed over 200 lives and left nearly a thousand people homeless in the Punjab, Pakistan Occupied Kashmir (POK) and Gilgit Baltistan regions of the country. The four eastern rivers in Pakistan-Chenab, Ravi, Sutlej, and Jhelum are in spate and it is estimated that 28,538 people have been affected in Azad Jammu and Kashmir (AJK) and Punjab. As floods washed away belongings of flood-affected people of Jammu and Kashmir, the Centre has intervened to ensure food availability to them. Union food and public distribution minister, Ram Vilas Paswan, has directed senior officials of Food Corporation of India (FCI) to camp at Srinagar and closely monitor the availability of food grains in the affected areas of the state. During a review meeting held by the ministry, officials were asked to ensure adequate and timely supply of food grains through food distribution system to the affected people. The National Remote Sensing Centre of Indian Space Research Organisation (ISRO) has put out satellite images of the floods in Jammu and Kashmir. The images from RISAT 1 shows that heavy rainfall has resulted in floods in different parts of the state in September. The situation has been aggravated due to rise in the water levels in the river Jhelum. 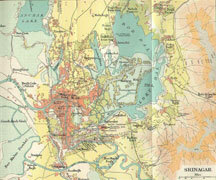 The affected districts include Anantnag, Pulwama, Badgam, Kulgam and Rajouri. The devastating floods in Jammu and Kashmir that has so far claimed 150 lives and displaced hundreds of thousands was unforeseen. 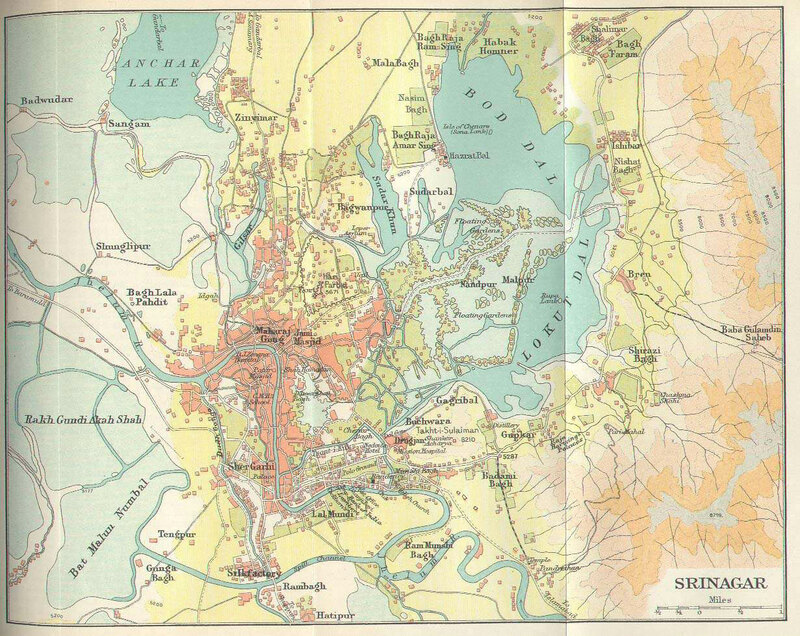 The state, because of its history of conflict, was not as privileged as the other Indian states to have a flood forecast system or a disaster management plan in place. In flood-ravaged Jammu and Kashmir, the streets of the state's summer capital, Srinagar, resemble surging streams. River Jhelum has been flowing 1.5 metre above the danger mark. Chief engineer, Flood Control and Irrigation Department, Javid Jaffer, says that the state's river and flood channels could carry 65,000 cusecs (cubic feet per second) of water, while the current discharge is over 90,000 cusecs. Floods in Jammu and Kashmir that claimed scores of lives and caused widespread damage may not be a one off event. Such extreme events in the Himalayan region are bound to increase because of global warming, warn experts. "The whole Himalayan range is vulnerable because of rising temperatures. September 30 this year will be an ordinary Tuesday for most people but it will be a special one for the southwest monsoon. Monsoon's epic journey, which started around mid-May this year, will be coming to an end on September 30 as the season officially ends that day. All India rainfall during June 1 to September 4 is 14 per cent less than the normal rainfall. Believe me, it's a pretty satisfactory number unlike what was being anticipated when the season commenced amidst an El Nino buzz. The El Nino which was supposed to shape rainfall pattern in these months didn't turn up, but the monsoon which was supposed to fail in its performance performed very well. 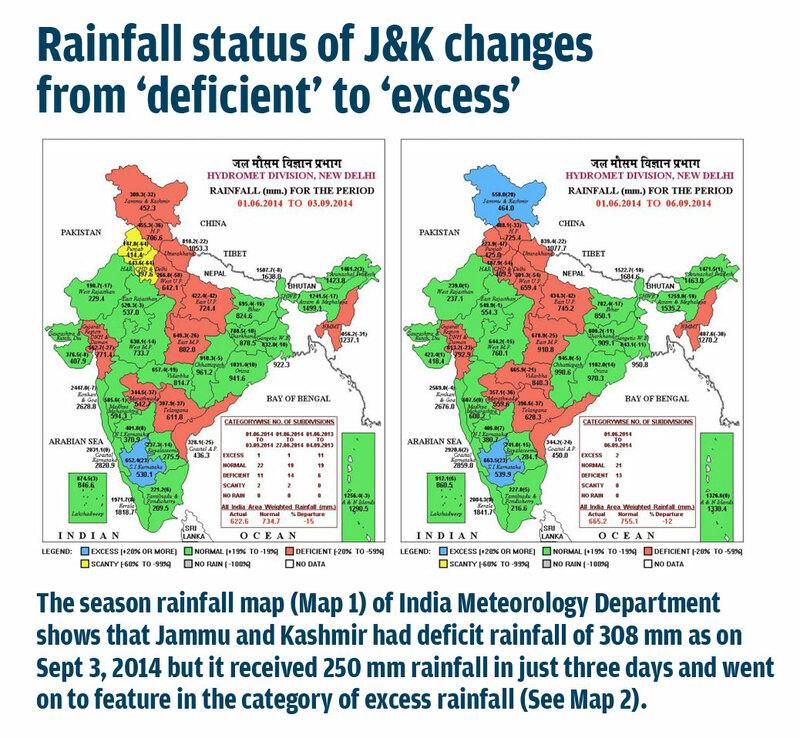 Mumbai, Leh, Uttarakhand & now J&K: Is climate change causing these extreme weather events? 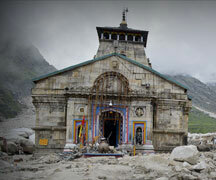 Was the Uttarakhand disaster human-induced?